Be Happy with your time ! Why not enter the 1.12.2 server to pop up this menu? Is it possible the mod could support the ability to not save password? 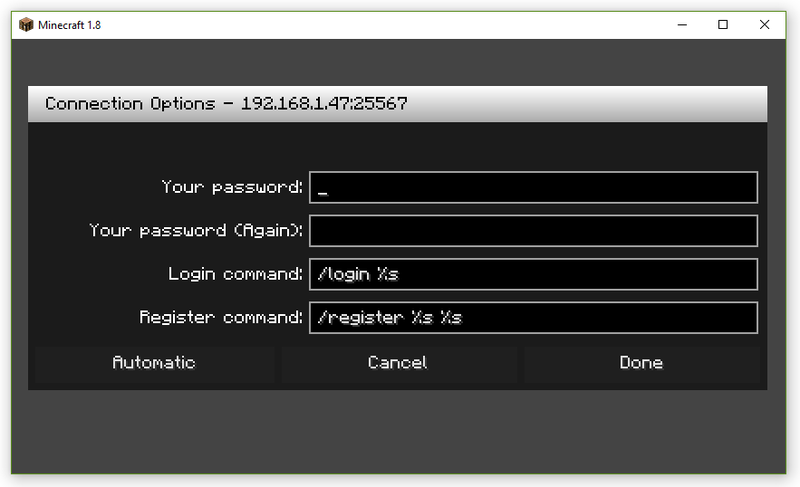 Such as a config so that you only use it as a GUI login that hides the password while typing. 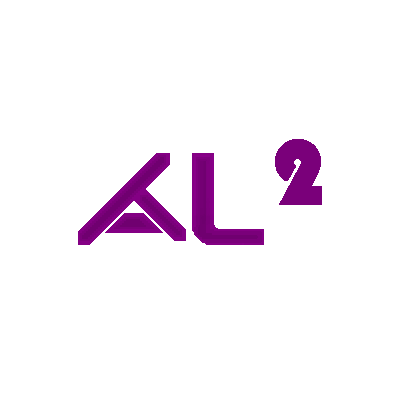 Server doesnt Start in 1.12.2 with this Mod! Why did you want to do by launching this mod on a server ? The 1.12.2 crashea me, could fix it? amigo tengo problemas con el 1.10.2 me marca error al intentar cargar el mod en el servidor help plis ? I really like the GUI of this mods. 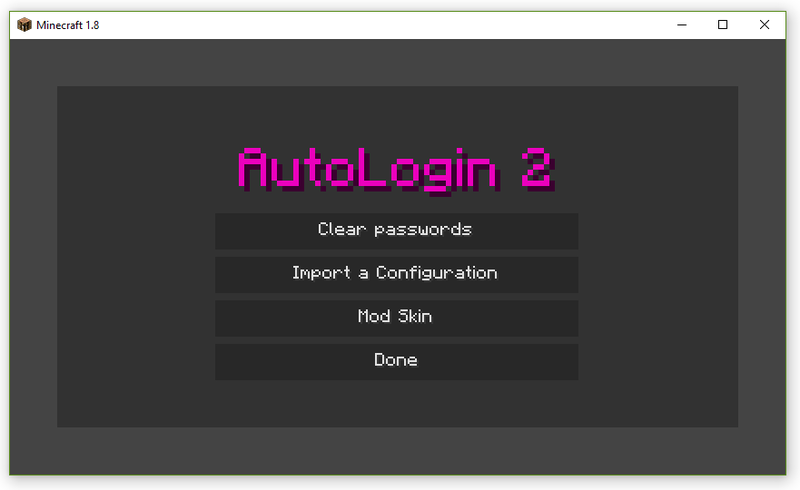 Can I cancel auto login? because when I login at night, there will be some mobs attack me.But my computer's screen is still loading. I know it's a stupid suggestion. Or add a config to set a delay time.